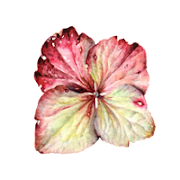 "What Coloured Pencils should I Use for Botanical Art?" 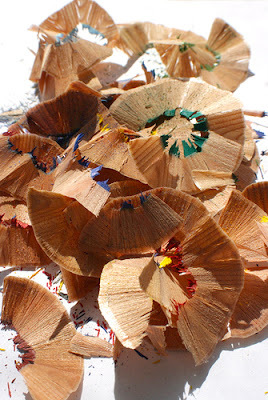 The question that people ask me the most is about what pencils to use. On the group page of Facebook I created a document to answer this question (you need to be a member of the group to see the posts and documents). It's just a guide, other artists might prefer other brands and colours. This is what I use most of the time. 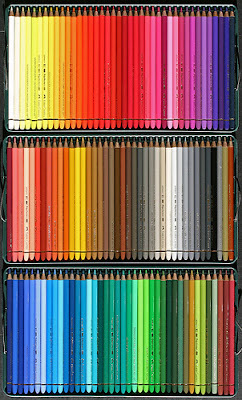 a combination of Faber-Castell's "Polychromos" and Prismacolor Premier. 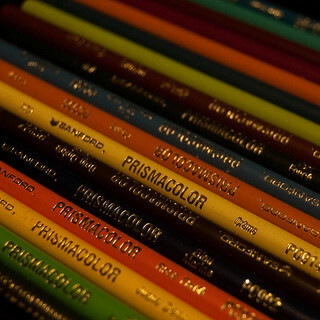 Coloured pencils don't mix as well as watercolours so the more colours you have the better. 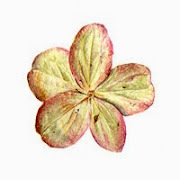 In botanical art this goes especially for the greens. Other brands are good too, although I personally don't like the Derwent Coloursoft pencils. 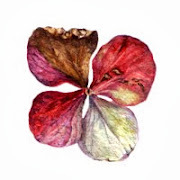 They are often used and recommended but I found them too thick for botanical work and not reliable when you want to mix them with other colours. 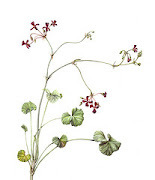 Derwent Studio pencils are harder and better for botanical art. Anything else, depending on what you'll make. I also use Prismacolor Verithin pencils. Just a few natural colours. These are hard and when sharpened well they can make such great clean edges and tiny details at the end. From Faber-Castell I use all greys and most of their brown colours. Also the Caput Mortuum (169) and Caput Mortuum Violet (263) I use a lot. They have two greens I often use in the shades: Chrome Green Opaque (174) and Chrome Oxide Green (278). I use the white a lot too. There is one blue I use more than others and that's Delft Blue (141). Now I also use sometimes Caran d'Ache Luminance pencils but I think they are a bit too soft and I don't like so much the thick leads they have. I do love the range of pastel colours, the white and almost whites. They cover very well over other layers, even if you think the layers can't take any more layering. So, for finishing touches it work fine, just not very detailed. Also I have a nice range of greens from the Caran d'Ache Pablo pencils. Really pretty greens. But these coloured pencils too are on the soft side and you have to be careful when using them. 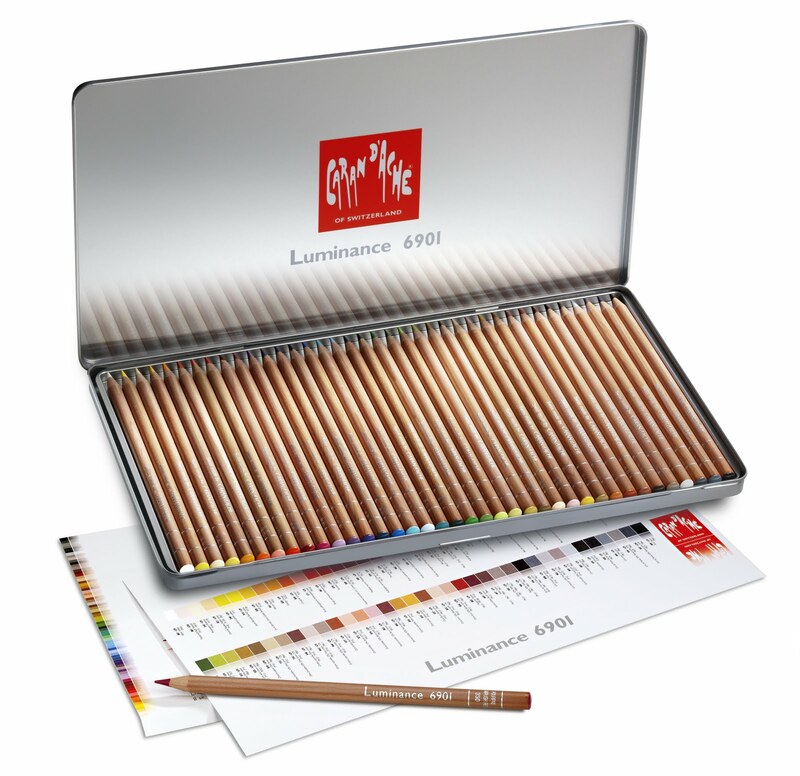 I also wrote a post on the Luminance pencils. I know that's quite a lot of info but basically I use the Faber-Castell and Prismacolor pencils the most.